Beloved Whistleblower Publisher Charles Foster Kane Says The Conservative Agenda Is Now Working On Donald Trump’s Seventh 100 Days To Make America Great Again. Today Was Day Number 799 And There Are Now Only 583 More Days Until Trump’s Re-Election Day on November 3, 2020. 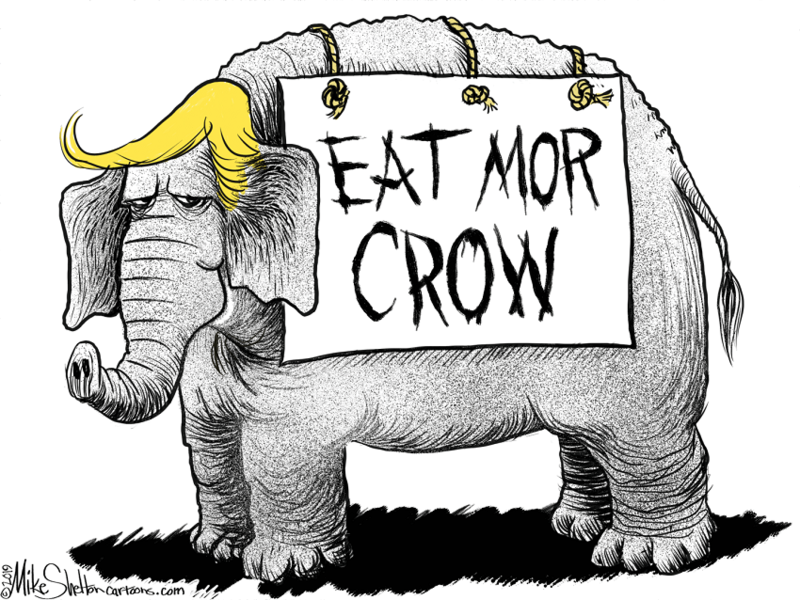 This entry was posted in Uncategorized and tagged Conservative Cartoonery, Crooked Hillary, D-RAT Mobs, D-RAT Socialists, Deep State, Deep State Swamp, ELIZABETH WARREN, Mueller Report, no civility, Radical Leftist Agenda, Schumer, Steve Chabothead, Trump on April 6, 2019 by charlesfosterkane.